Big Schmooze is a greeting cards company I began in 2013 with writer Graeme Estry. Our aim is to produce warm, non-odious communications for all occasions. 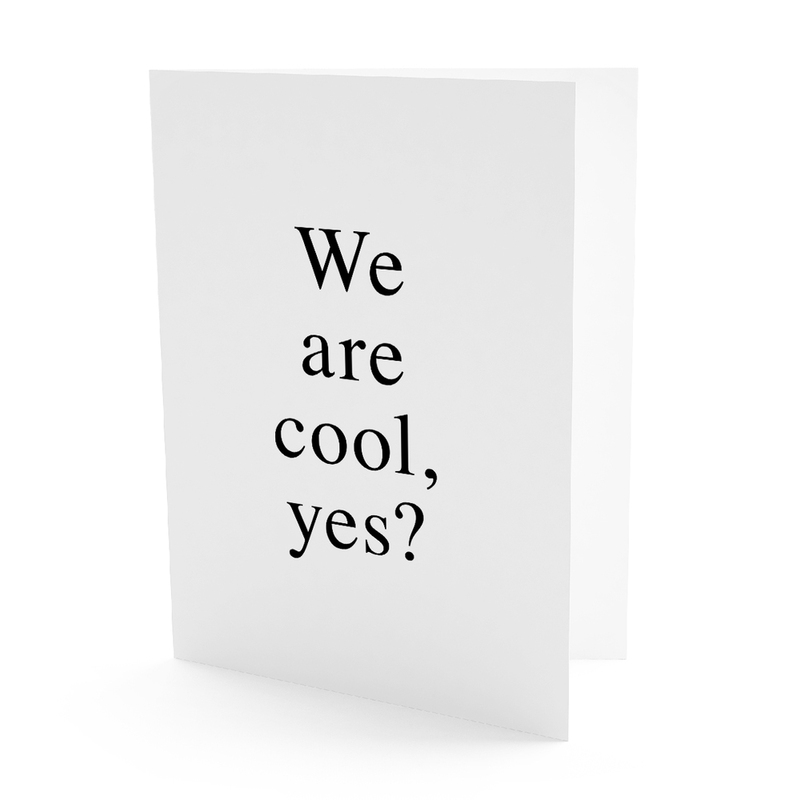 Our cards are available online and are stocked in Artwords.